We Still Have A Limited Number Of New Tractors AT 2018 Prices For 31st March Delivery.... Call Now!!! 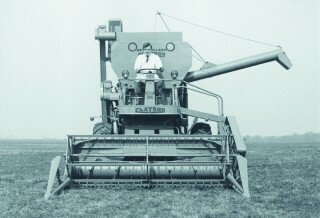 NEW HOLLAND COMBINES "60 YEARS"
THE SMITHFIELD SHOW IN 1958 SAW THE LAUNCH OF THE CLAEYS M103 COMBINE HARVESTER. Still built in Zedelgem, Belgium. Still improving the way we harvest!!! 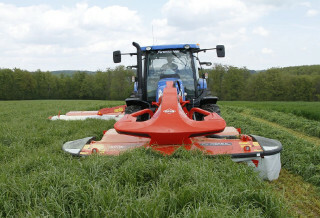 Kuhn Farm Machinery Have a full range of sprayers to suit your needs. Fruit, mist, tractor mounted and trailed. Sign in to our shop portal to view and purchase our parts online. Thank you for visiting our website. 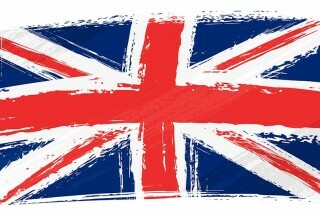 Hawkins Agri Ltd are based in Bridgwater and cover Somerset and the South West. 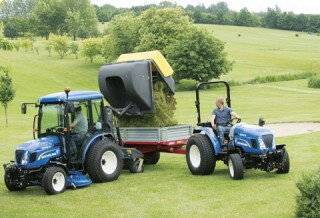 We hold the main New Holland franchise. The business has expanded considerably over the past few years whilst retaining industry-leading levels of customer service. Today, with increasing pressures on time, the need for offering back up on agricultural machinery is more important than ever before. Our experienced and knowledgeable staff, large parts stocks, long opening hours, seven day a week opening during peak seasons and breakdown cover out of hours demonstrate our commitment to backing up the products we sell. We also operate a parts delivery service twice weekly for our customers in the West Somerset area. In recent times, we completed a re-developeded of our premises in Bridgwater to make sure they stay ahead of the modern needs in agriculture with state of the art premises and facilities. These facilities together with our management of our business were recognised by New Holland when we received the "Gold Standard" dealer award. In addition to tractors and agricultural machinery, we pride ourselves in our strong reputation for sales and service of New Holland harvesting products; particularly combines; and are always available to deal with any enquiries you have or advice you may need. © Hawkins Agri Ltd 2019.